Why Provide a Testimonial or Feedback? We have intentionally decided to keep the Keep Playing Baseball website as hassle free for users as possible. We don't want ANYTHING preventing you from getting the information you need to make it to college baseball. 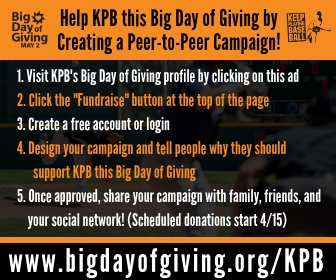 When you visit www.KeepPlayingBaseball.org, you won't be greeted by a login page, request for information, or be asked to pay a dime. You'll go straight to the free information you came for and can trust. In exchange for the cost free resources and hassle-free access, we have one simple request: Please take a minute or two to leave a testimonial, provide feedback, and/or let us know how we've helped you on your journey to college baseball. This feedback is incredibly helpful for keeping our resources funded and allowing us to help more players fulfill their college baseball dreams. Thank you and please scroll down to leave your testimonial! Please leave your testimonial or feedback here! We'd love to know how we helped, what you found most helpful, whether access to free resources made a difference for you, or anything else. Thank you for your feedback and help! Below, please tell us a little more about yourself and how we may use your testimonial/feedback. Have questions or prefer to send your testimonial another way? Send us a DM or email us at keepplayingbaseball@gmail.com!